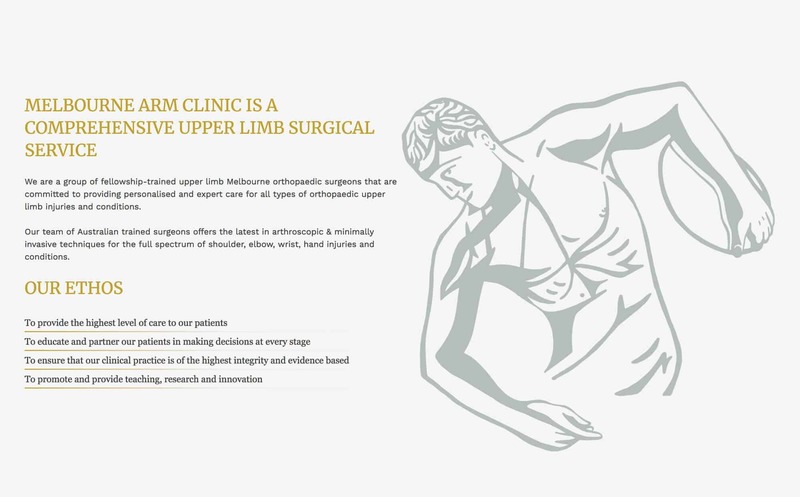 Melbourne, Australia is a world hub for medical excellence. 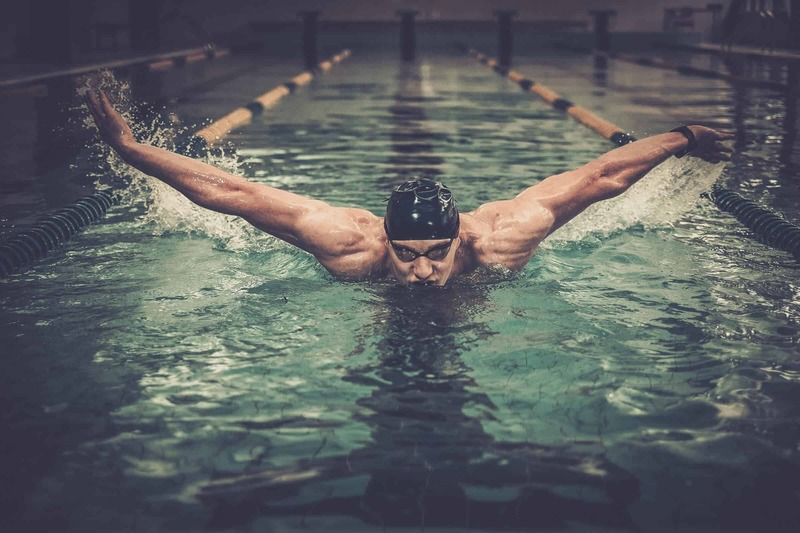 From robotic-assisted surgeries to cutting-edge noninvasive treatments, Melbourne Arm Clinic is a top orthopaedic shoulder and upper arm limb clinic. 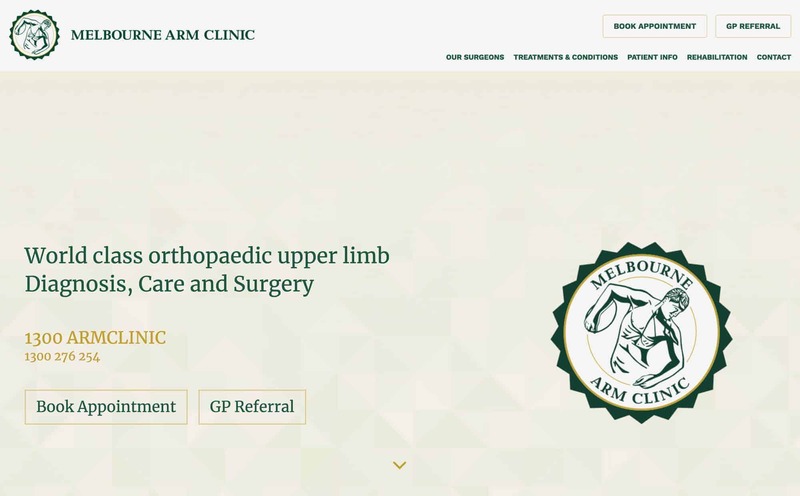 Melbourne Arm Clinic, led by Dr Devinder Garewal and Dr Matthan Mammen, partnered with iSimplifyMe to focus on the website expansion of their world class surgery and treatments. 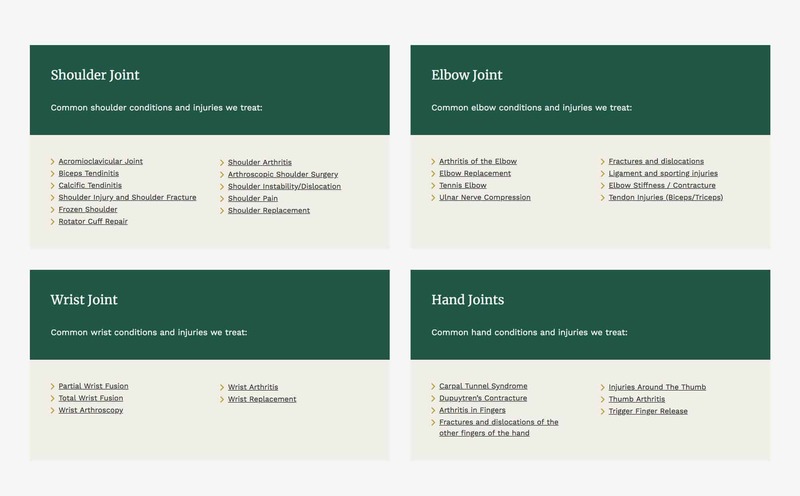 With the addition of an intuitive blog layout and an optimized permalink structure, Dr Garewal and Dr Mammen has a platform to share their knowledge and expertise.